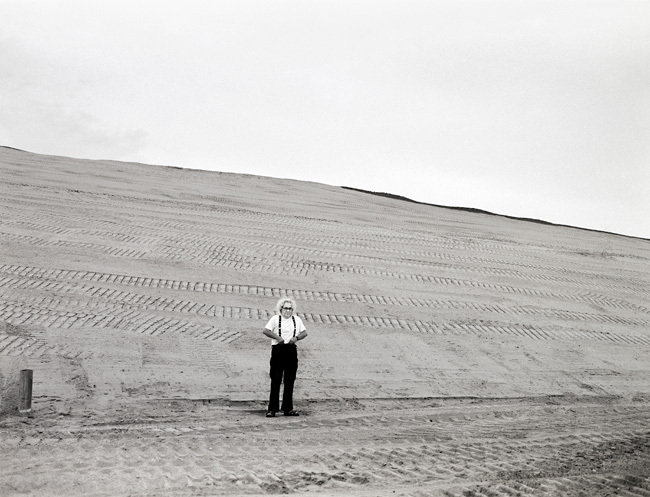 A limited edition of ten 13×19” prints of my 2005 portrait of Elliott Erwitt is now available. The selling price of $450 U.S. will hold steady until the end of this year (after that point any remaining prints will be sold at market value – like fresh fish at a fine dining restaurant). This is a unique edition that will not be repeated. Each print will be signed and numbered by me. The image is 11×14 ¾ inches on 13×19 inch paper. Printed on archival Hahnemühle Fine Art Baryta paper using an Epson 4800 printer and UltraChrome K3 archival inks. They were printed by my advertising colleague and friend Chris Bradley (who also makes great photos). New York buyers can pick up in person, for others prints can be sent anywhere in North America for a $15 shipping and handling fee. I am very proud of this photograph and I’m excited to see it go out into the world. This entry was posted in Photography and tagged Chris Bradley, Chris Buck, Elliott Erwitt. Bookmark the permalink.